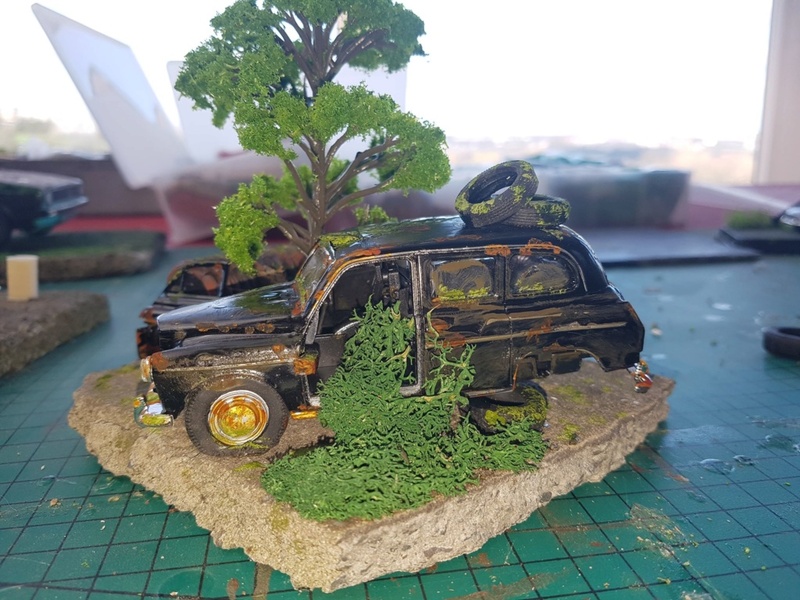 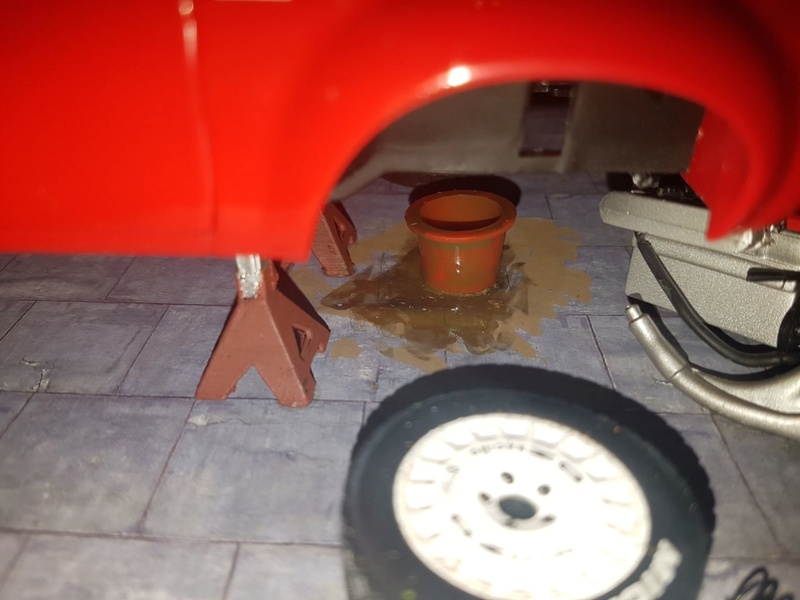 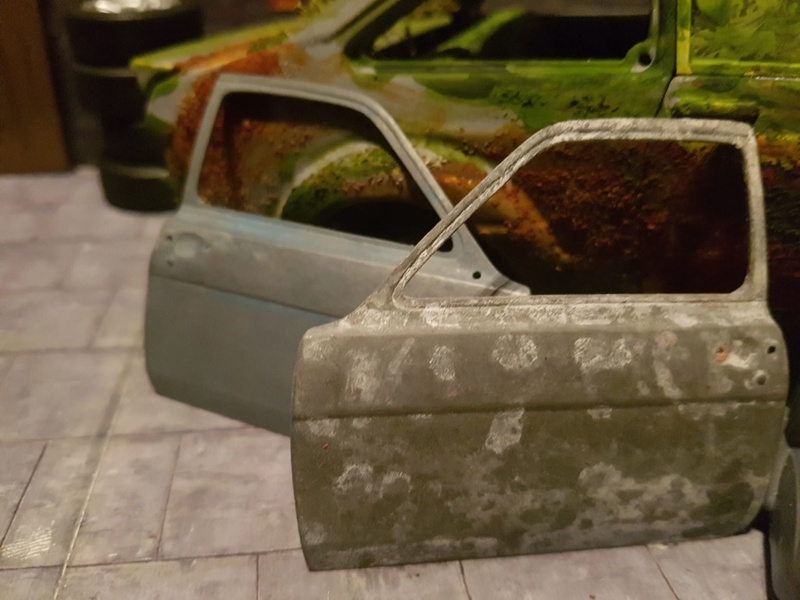 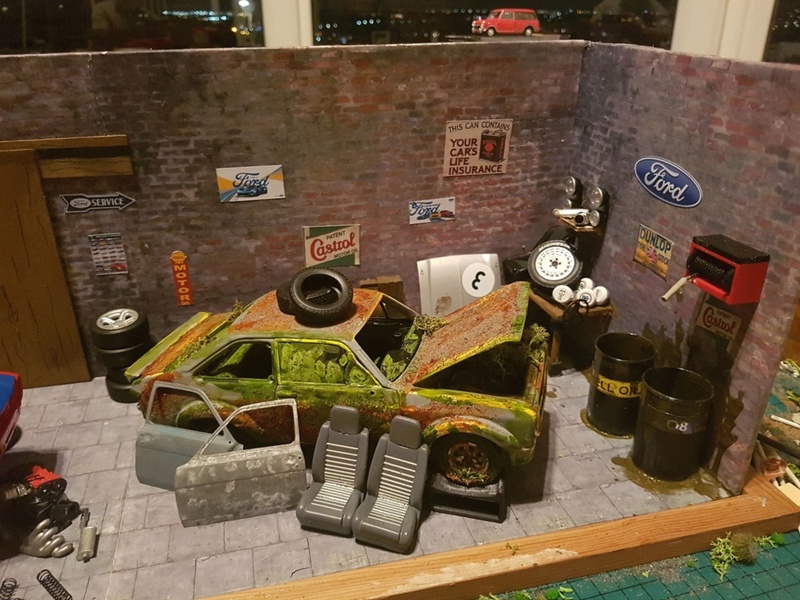 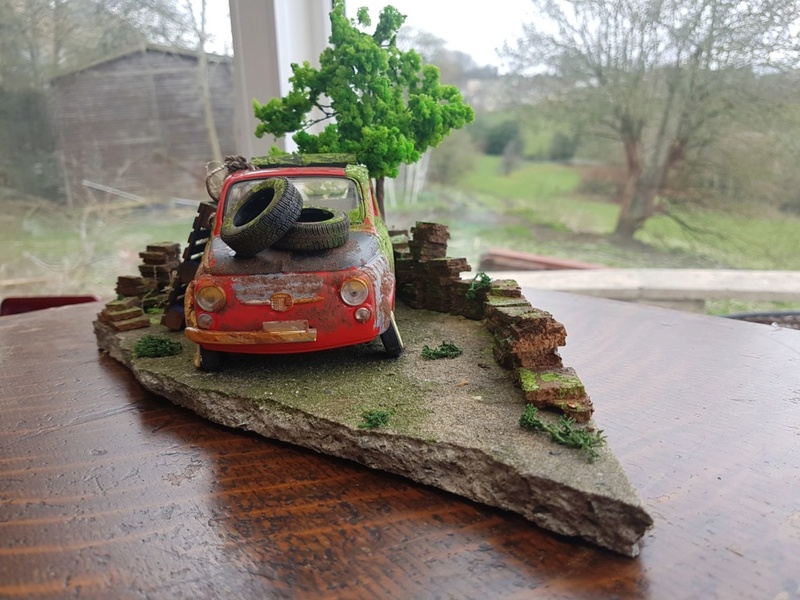 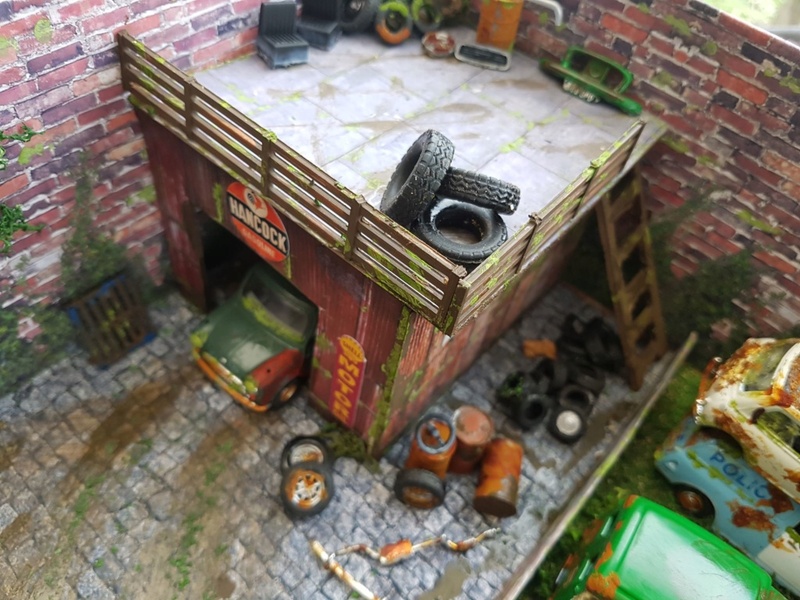 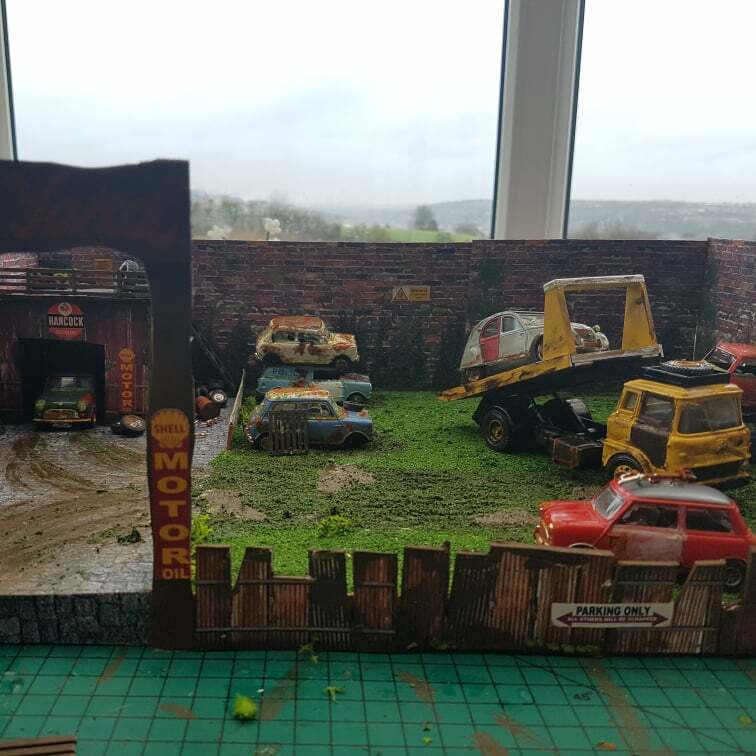 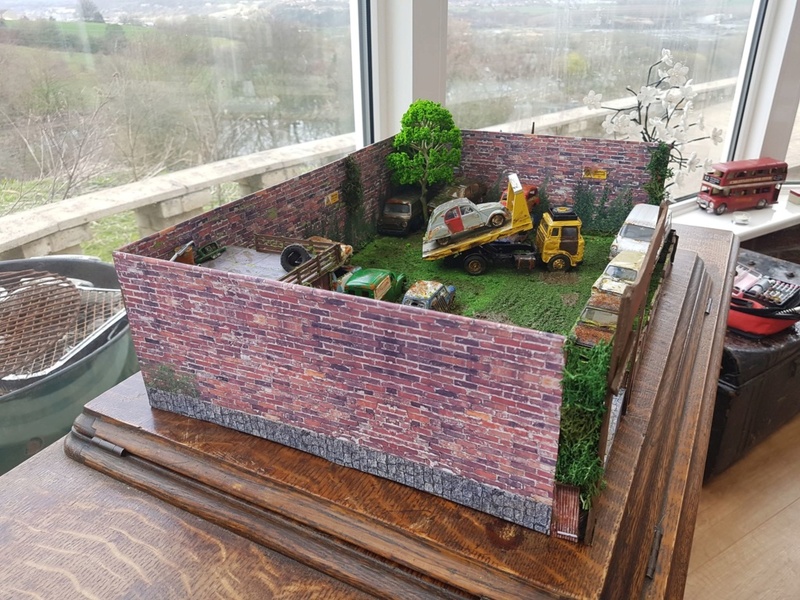 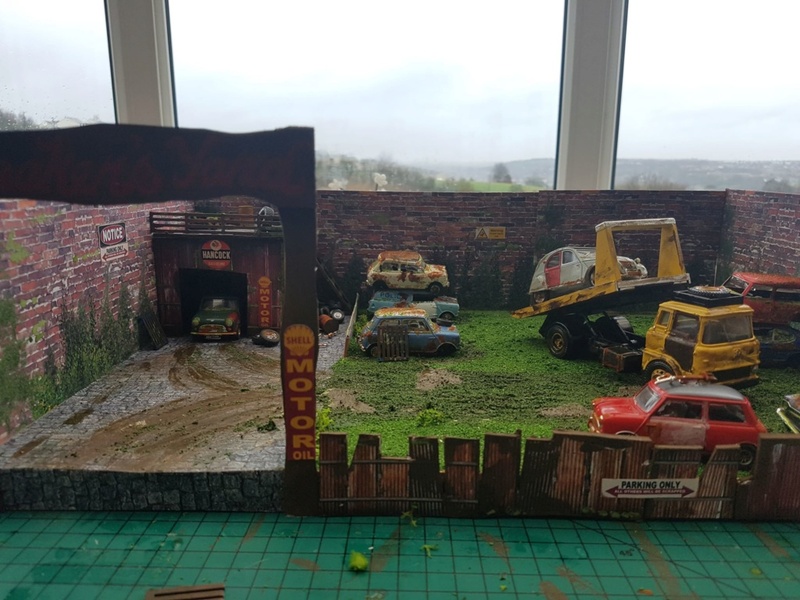 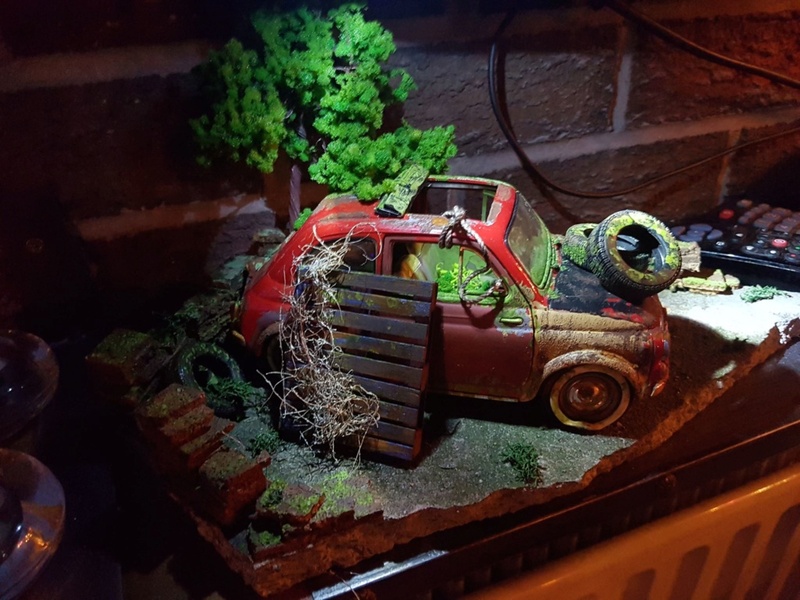 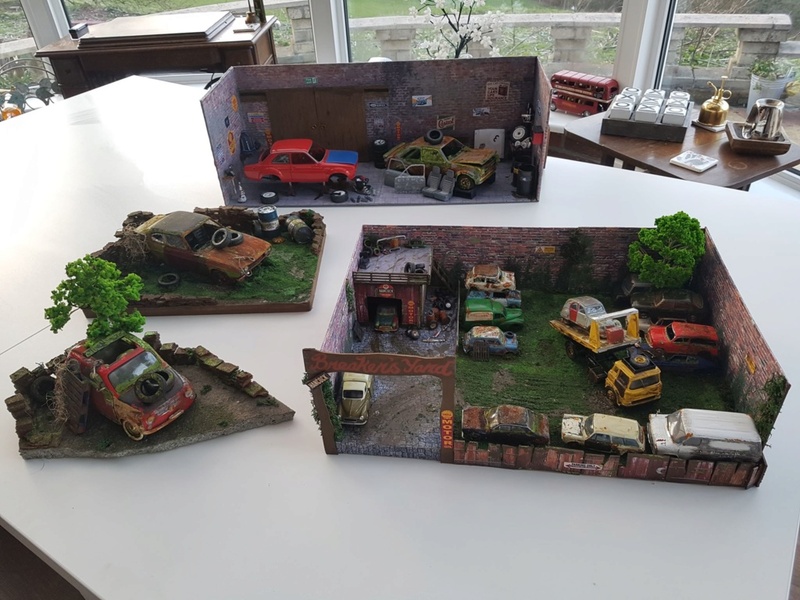 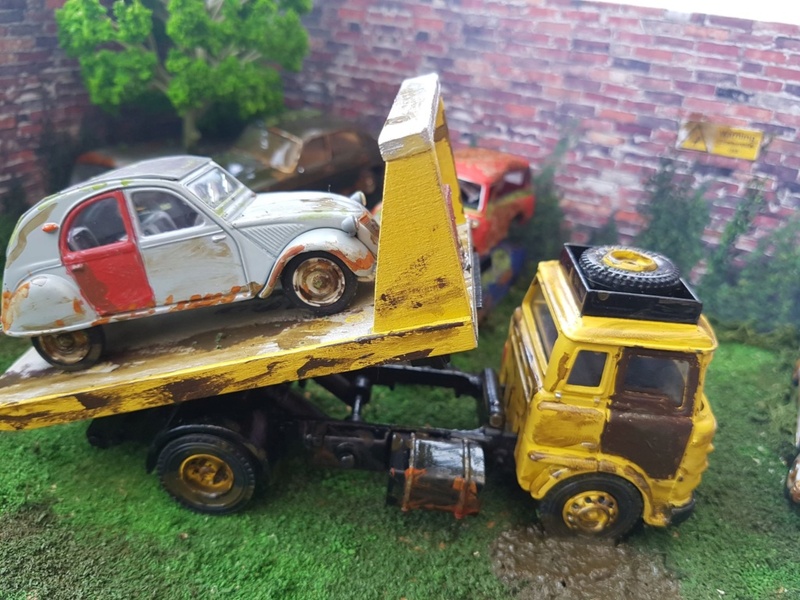 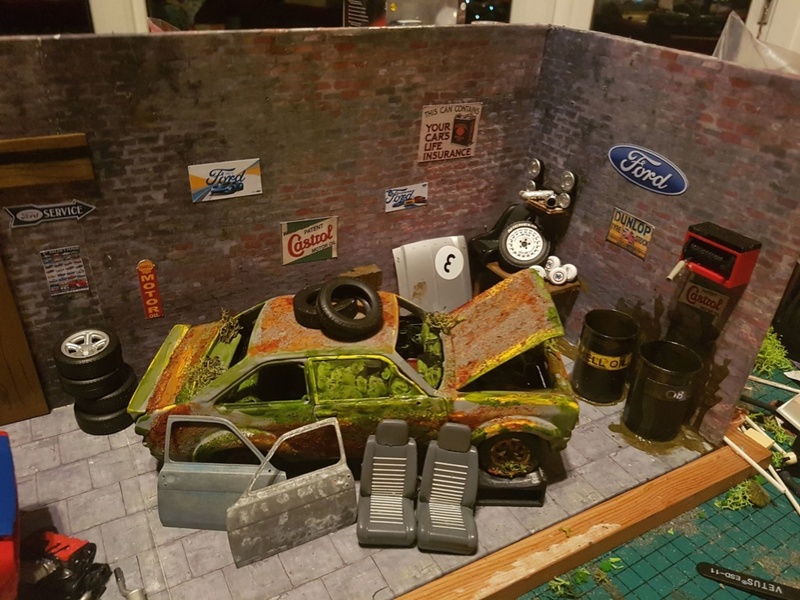 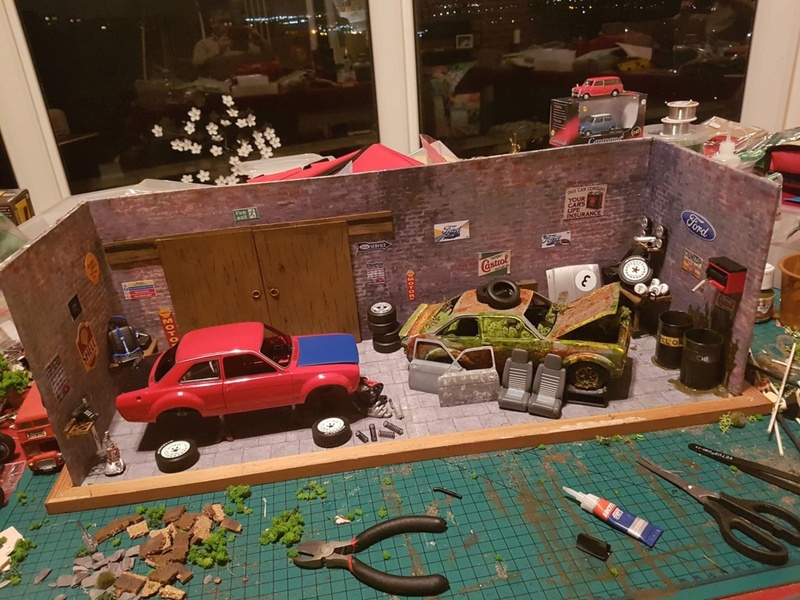 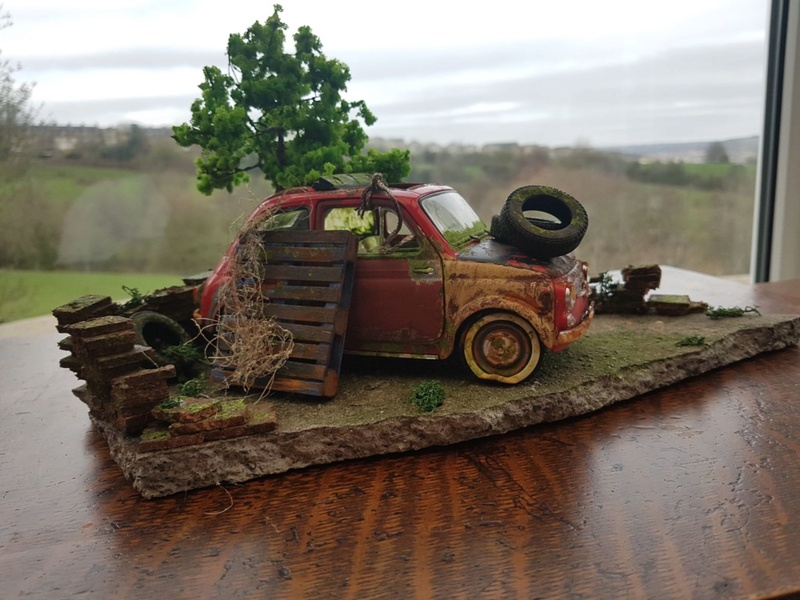 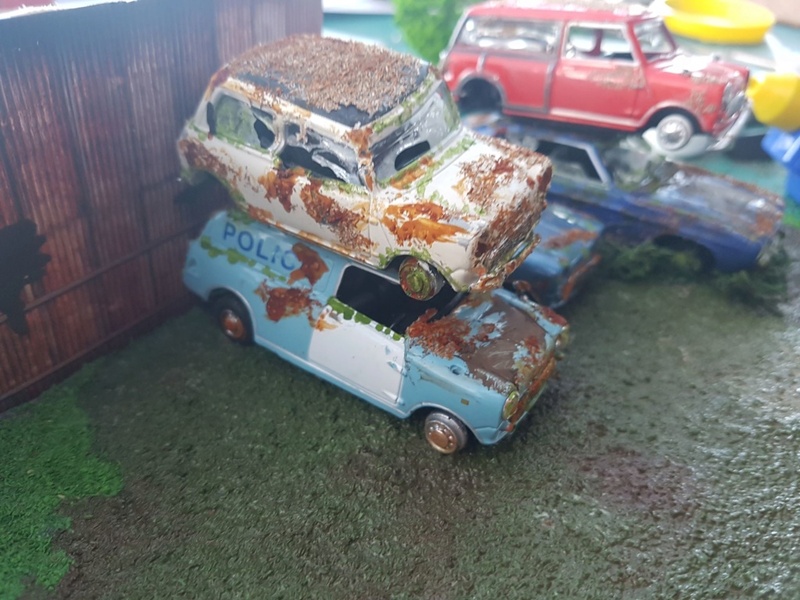 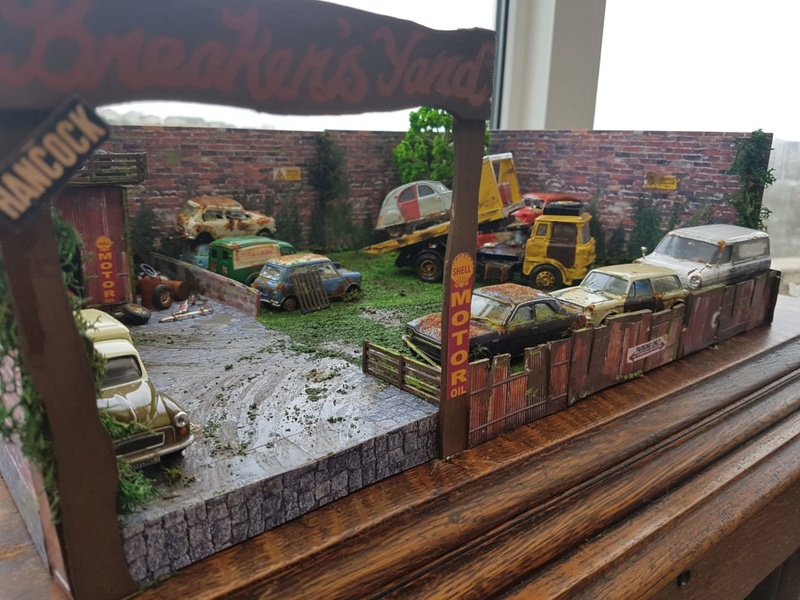 Last night whilst browsing "MARKET PLACE" on facebook, I saw a lovely diorama of an old Ford Capri rotting away in a field and sent a message to the seller, saying just how very nice his work was and the subject was really nicely executed and built. 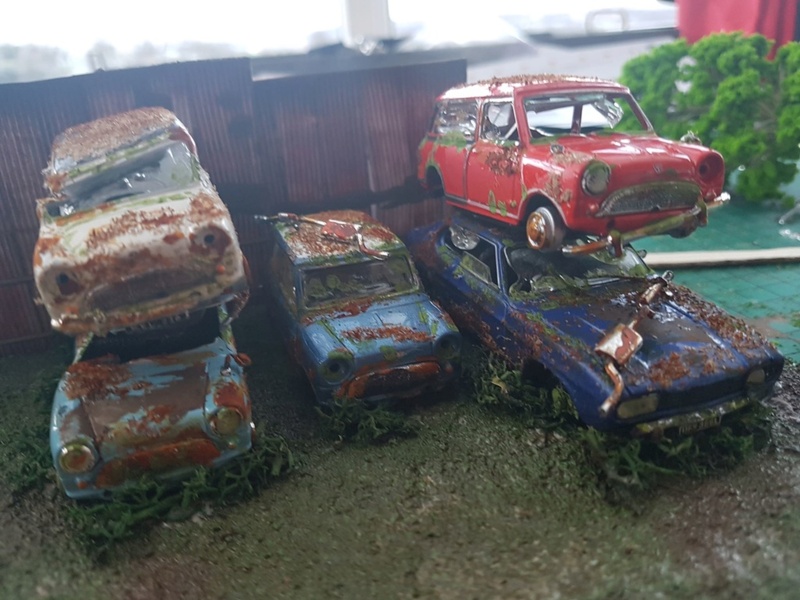 I don't know about you lot, but I think they are fantastic...…….I love modelling of all genre's especially when I would never be able to emulate such fine work…….and I hope that he brings his models to the Blackpool show in October...….for I think they are well worth showing in public. 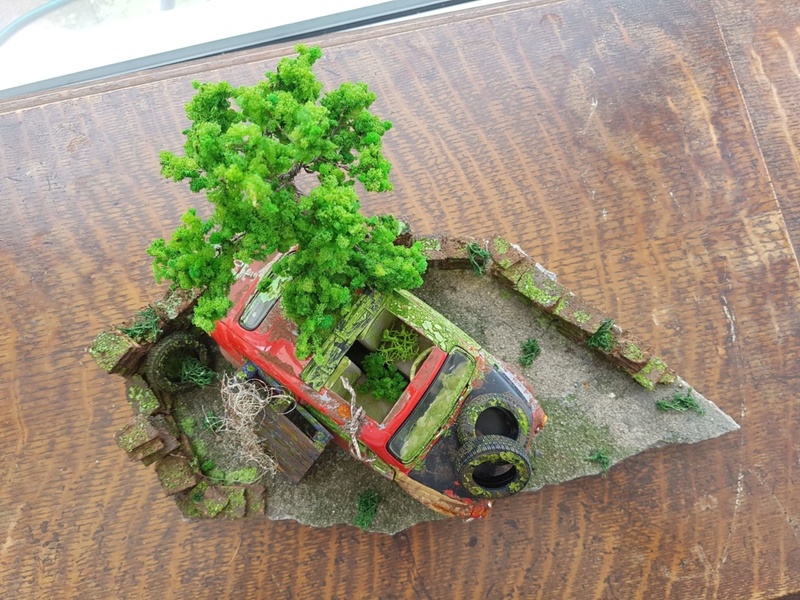 I agree Neil - stunning. 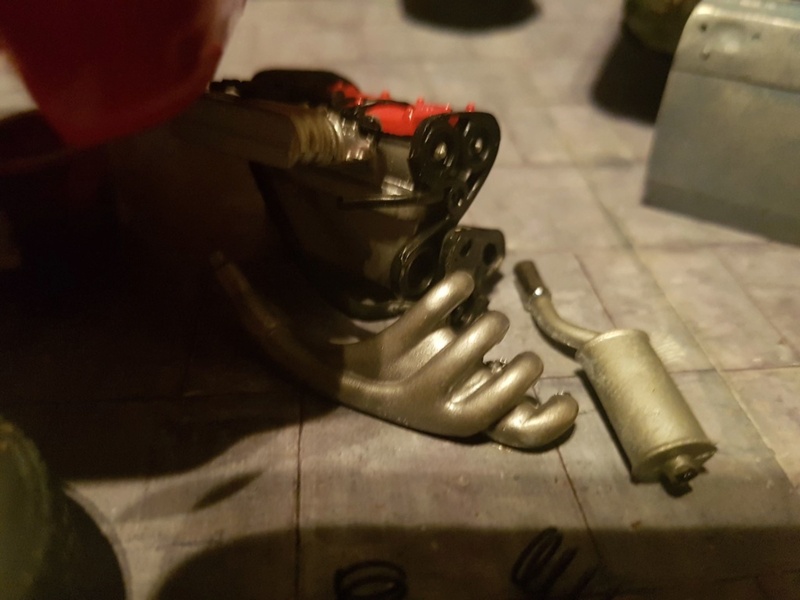 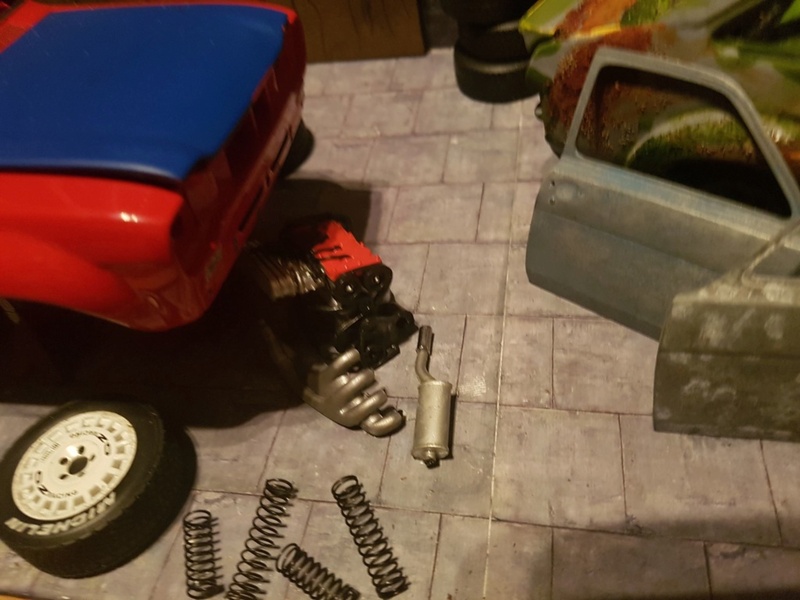 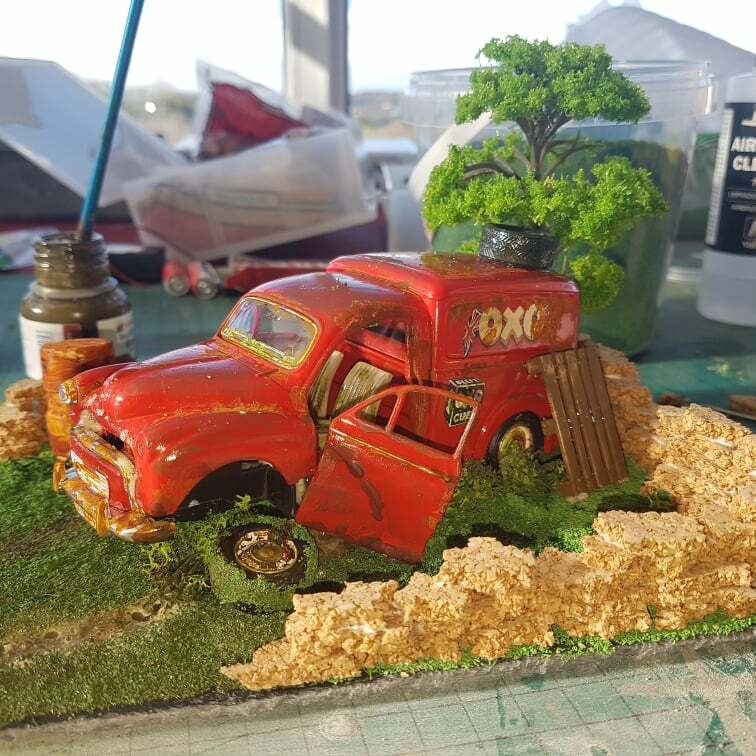 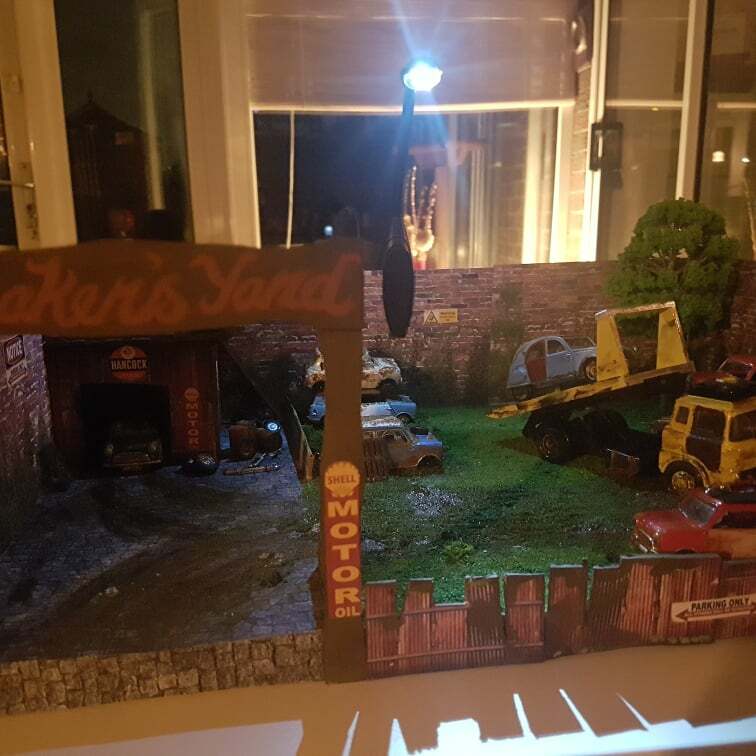 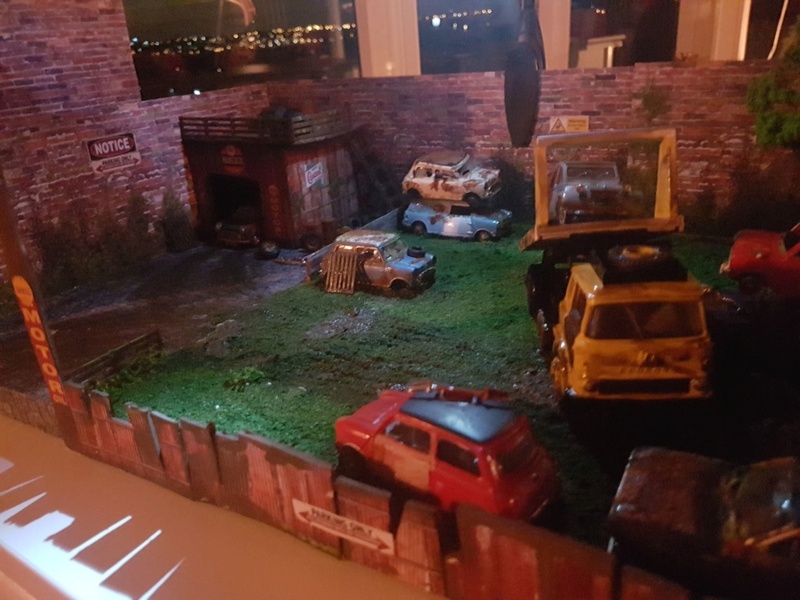 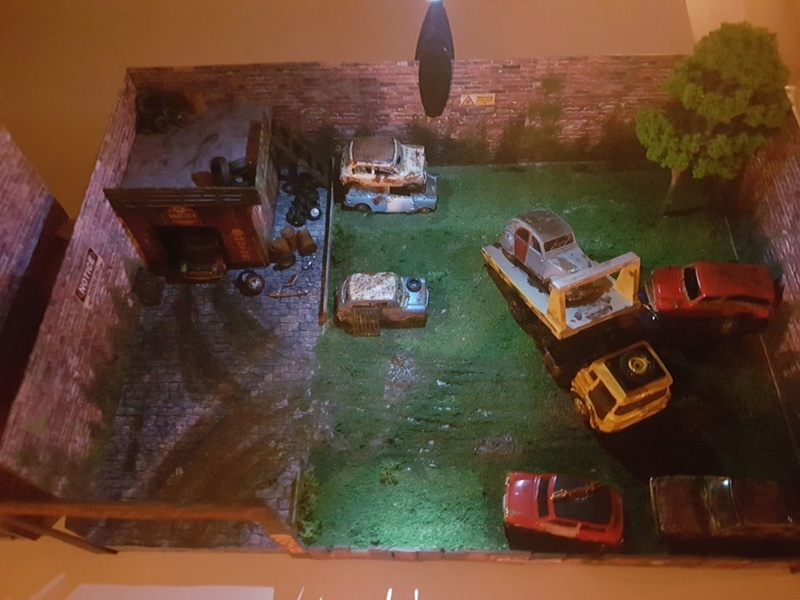 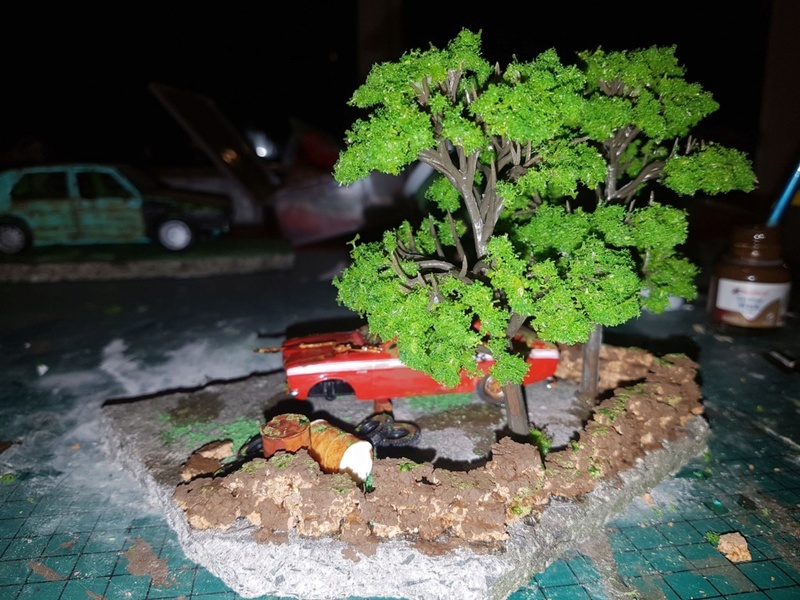 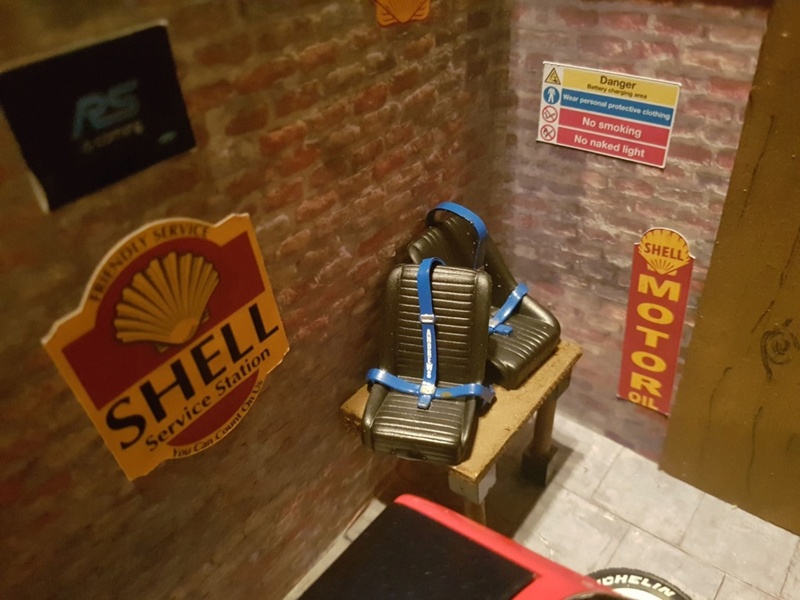 Copied the photos and put on my facebook page my son will love them he's big into modelling and 3D printing he printed a 3D garbage truck and proceeded to build RC gear from the ground up for his 7yo son. 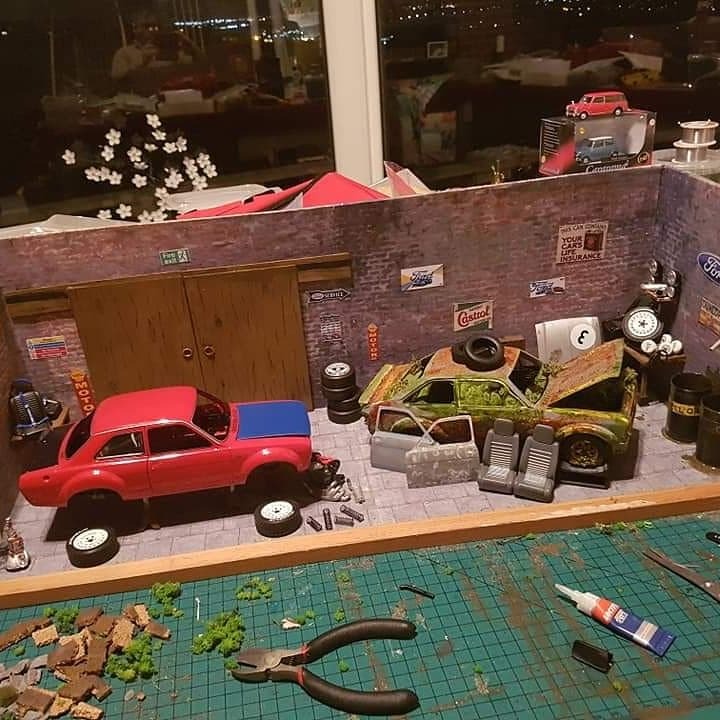 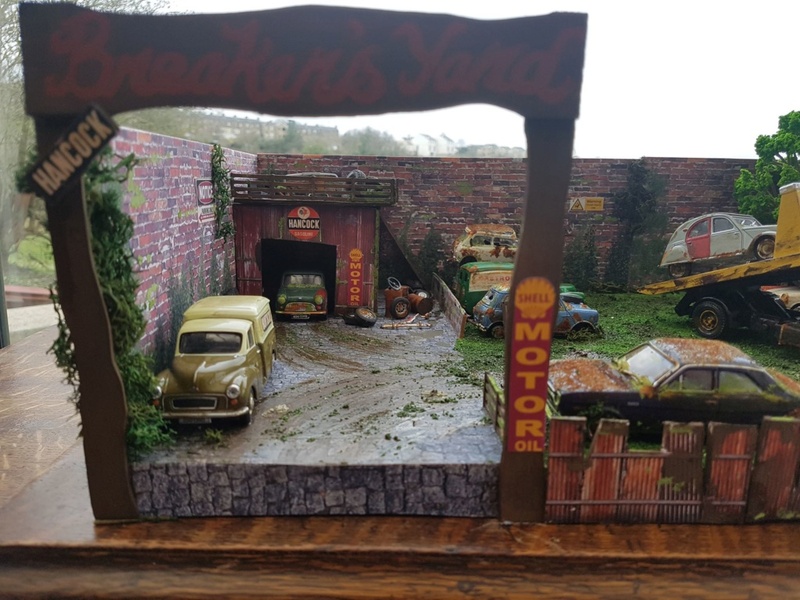 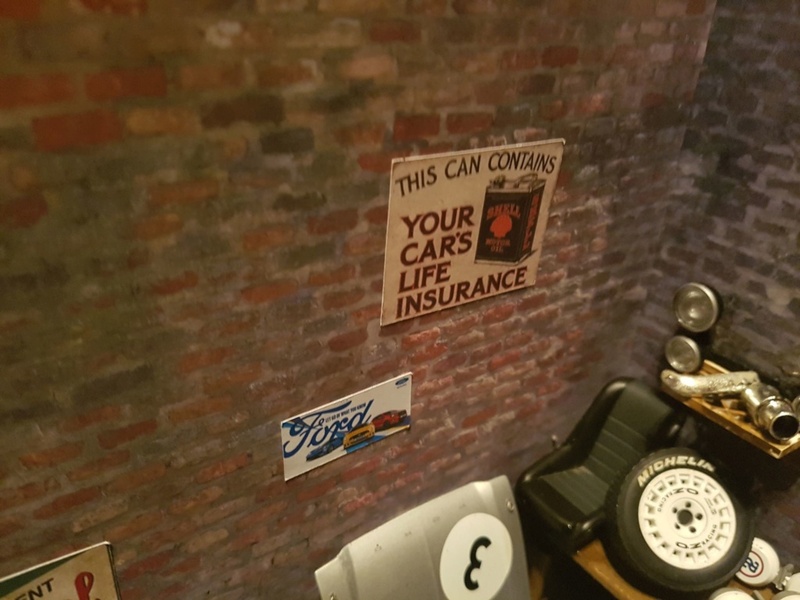 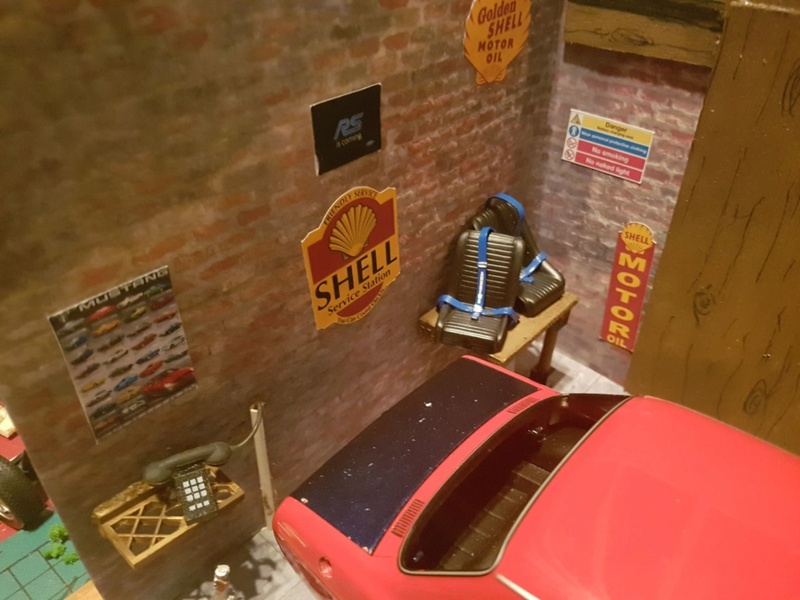 Subject: Re: MOTOR CAR DIORAMAS.